Some people may have already finished their Christmas shopping and others (like myself) have not even begun. The upcoming posts on Kokosecrets will hopefully give some of you ideas on what to get members of your family of friends. Skincare sets are all over the shops during this time of the year and it is good to know that a lot of brands have are now producing these sets. 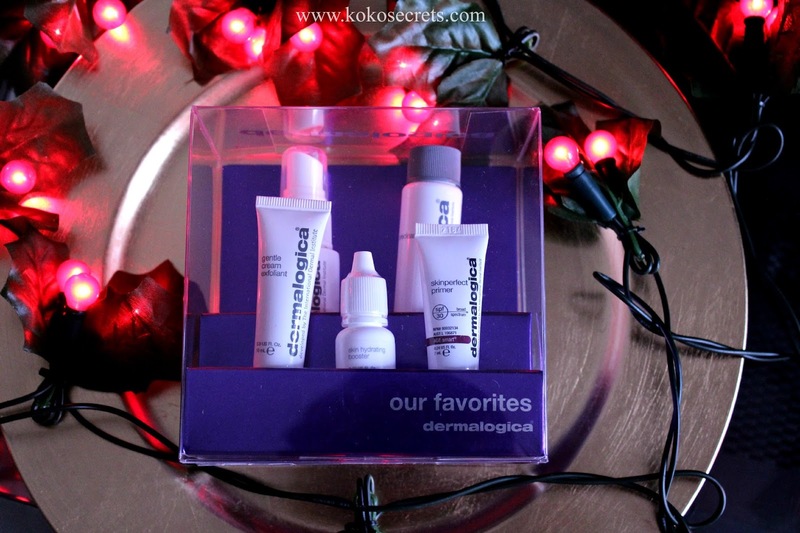 Today I bring to you three limited edition gift sets from Dermalogica. 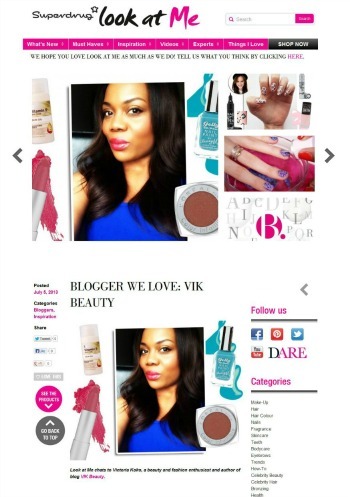 I have always been a fan of Dermalogica and have used their products over the years. I think skincare gifts are a nice gesture especially if you know the person who you are buying the gift for is into looking after their skin. Even if the person isn't, it is usually a good way to get them started. 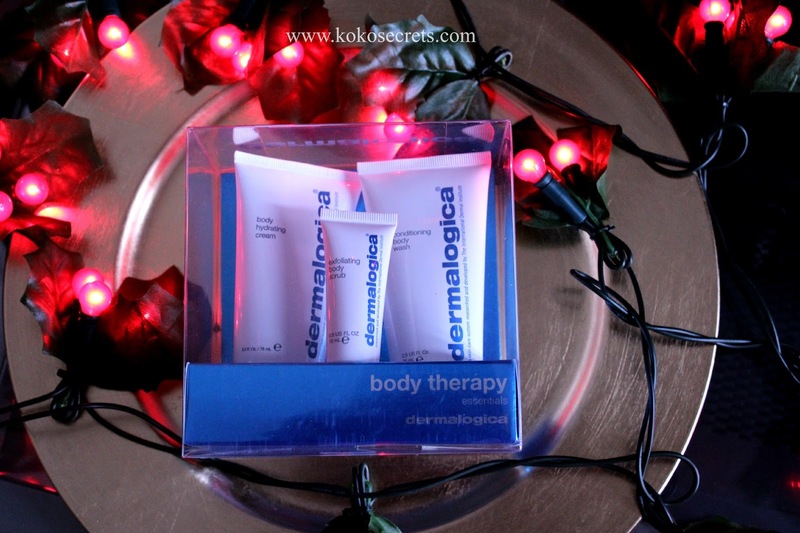 The three sets below are the Body Therapy Essentials set, Dermalogica Favourites set and Active Moist gift set. 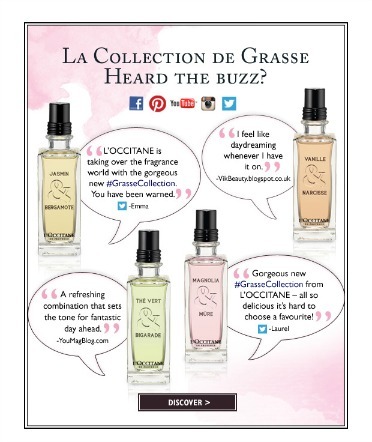 There are five sets in total so it may be worthwhile checking them all out to see what works best. This is a cute kit for someone who travels quite often as it contains the essentials that you would need; Conditioning Body Wash (75ml), Body Hydrating Cream (75ml) and Exfoliating Body Scrub (15ml). The set retails at £17.50 which I think it reasonable. The set contains a top-selling 100ml Active Moist moisturiser, Soothing Eye Make-Up Remover (30ml) and Intensive Eye Repair (4ml). This set retails at £44.10. You can pick these up at high end department stores or online at www.dermalogica.co.uk - There are usually knowledgeable skincare consultants on the counter who I'm sure could help if you have any questions. The main issue for me when buying skincare products for family and friends is first finding out what their skin type is and it's easier to choose from there. 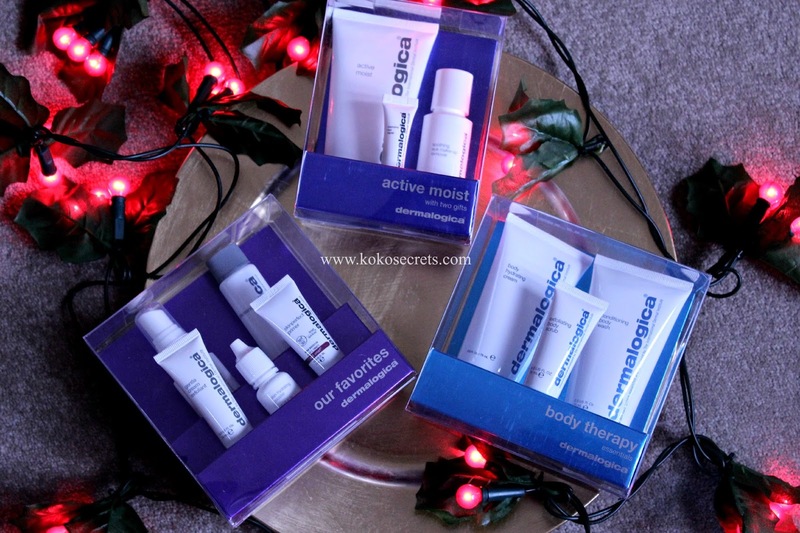 What do you think about the Dermalogica limited edition gift sets?